As technology has disrupted nearly every industry, many women feel forced to pivot to stay relevant, while others choose to pivot to stay engaged. Still, other women may be struggling to get back into the workforce after taking time off to raise kids — but unsure of what to do next. Words like "hustle" and "grit" have become trendy. And we are told we need to think strategically, cultivate our own brands and sell ourselves. But how do we pivot or radically relaunch our careers? In a disruptive job market where industries are evolving and jobs are less secure than ever, we all need to think of ourselves as entrepreneurs – even if we aren't running our own businesses. Wendy Sachs, the author of the critically acclaimed new book, Fearless and Free: How Smart Women Pivot and Relaunch their Careers, will give you the tips, hacks and strategies for how to grow confidence, engineer serendipity, embrace failure, brand yourself, network effectively and be more visible. Wendy Sachs is a master of the career pivot. 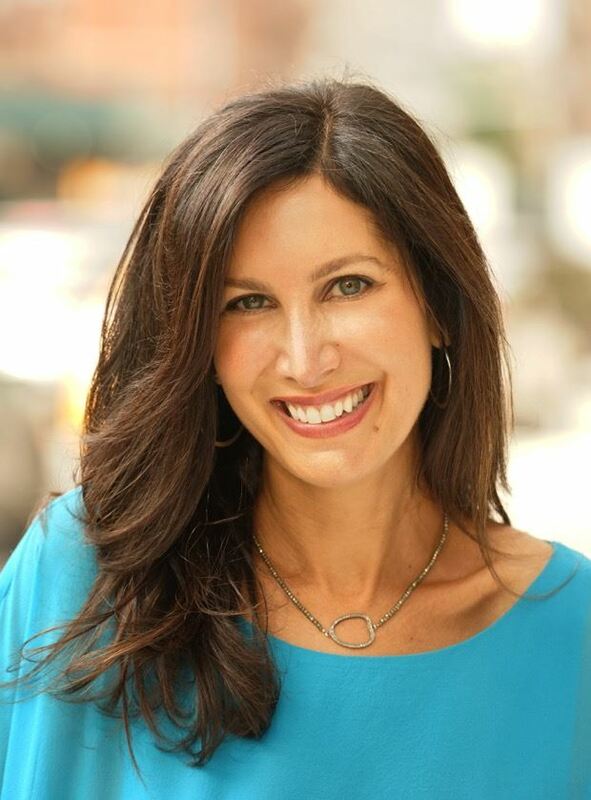 She is the author of Fearless and Free: How Smart Women Pivot and Relaunch their Careers – a book O Magazine chose as a “title to read now.” An Emmy-award winning TV news producer, Wendy has worked at Dateline NBC, Fox and CNN. She was also a Capitol Hill press secretary, public relations executive, CNN contributor and editor-in-chief of Care.com. And in a more random move, Wendy worked as the on-air spokesperson for Trip Advisor. A frequent speaker, Wendy has written about politics, work/life balance and women’s issues for multiple publications and appeared on dozens of radio and TV shows including the TODAY show, Good Morning America, Fox, MSNBC and CNN’s Headline News. Wendy was recently listed on Forbes.com as a “40 Over 40” Women to Watch.